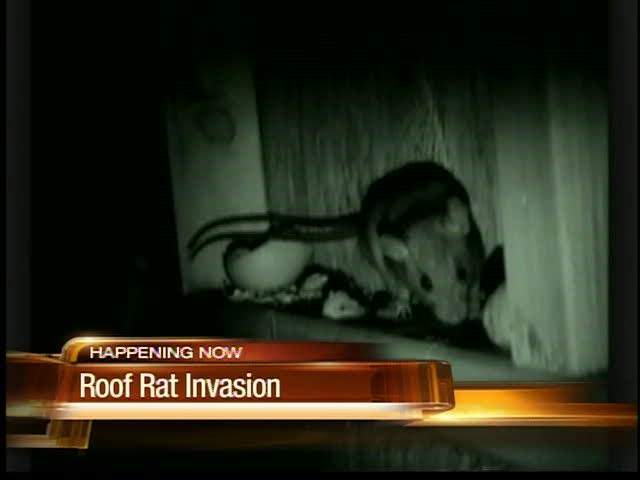 Offering Orlando Rat Removal since 2013. 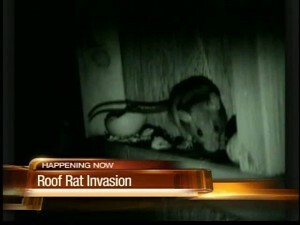 Orlando Rat Removal. Give us a chance to beat our competitors’ prices!